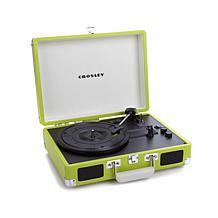 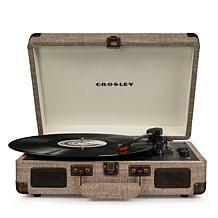 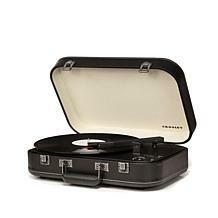 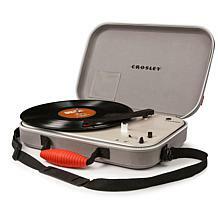 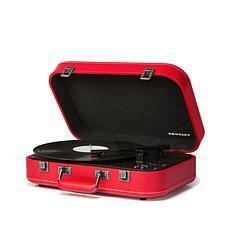 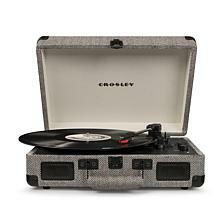 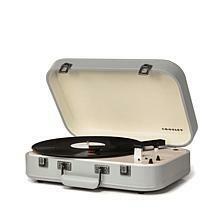 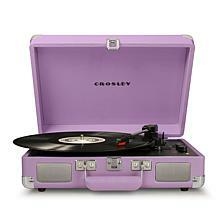 Crosley Coupe 3-Speed Portable Turntable with Bluetooth and Pitch Control Find your way back to vinyl. 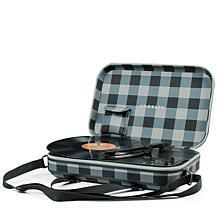 Some would argue vinyl records are still the best music format. 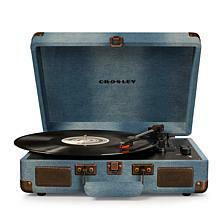 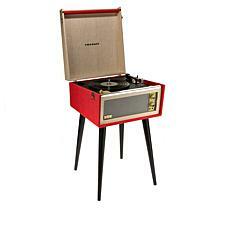 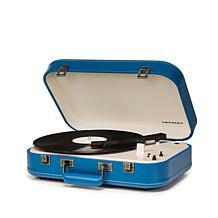 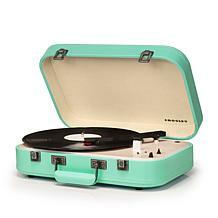 Rediscover them with this cool, vintage-inspired turntable. 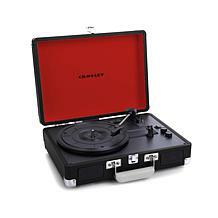 It delivers rich analog sound at the three most popular record speeds.